High performance specially formulated red grease with Teflon for on and off road requirements. Teflon based high lubricity and low friction. 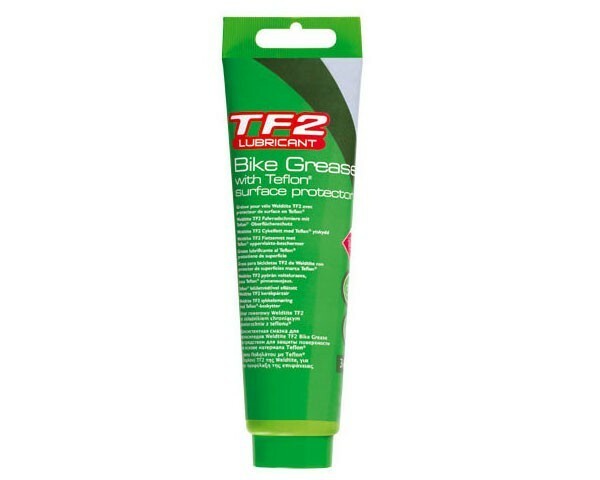 Longer lasting than most other greases. Suitable for use on suspension systems. Compatible with Weldtite Grease Gun and most other makes. Surface temperature from -30 to +130°C.